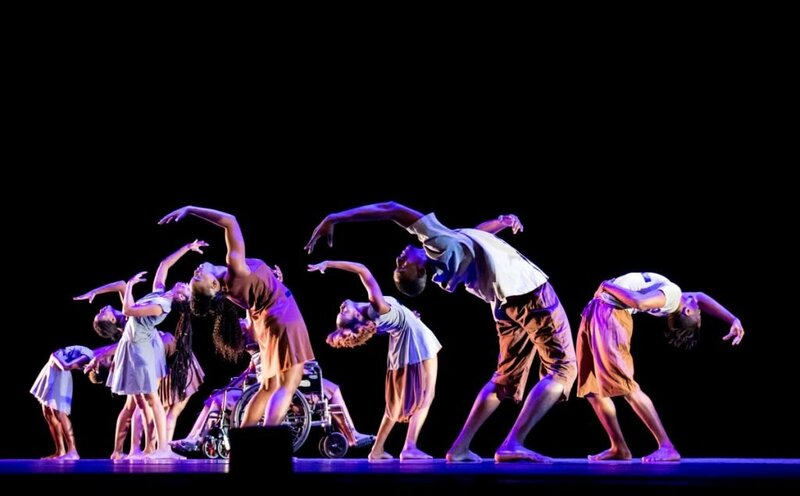 THE Coco Dance Festival unfolds its tenth edition with a packed programme of contemporary dance, dance-offs, films, workshops, masterclasses and auditions for elite US dance schools. The festival, which runs from October 26-28, will host its mainstage events at Queen’s Hall, St Ann’s with other events taking place at the National Academy for the Performing Arts (Napa), the Carnival Institute and Grundlos Kollektiv, in Port of Spain. UTT dancers performing Forgotten voices - The Pain of Being Orphaned, choreography by Avril Noel. An artistic and historical look at the carnival dance traditions of New Orleans will be presented by visiting dance artist Greer Mundy, hosted by the Carnival Institute on Friday at 5 pm, at the Carnival Institute, Jerningham Avenue, Belmont. Admission is free. Mundy will also perform at the dance Festival at Queen’s Hall, on Saturday. The presentation and performance are based on Mundy’s book, Black Dance in Louisiana - Guardian of a Culture, and will provide commentary on where and how black dance traditions were retained and reformulated for sacred and secular purposes by enslaved Africans and their descendants in Louisiana, with each tradition articulating the social and political thought of the era. Creation in Motion Touring Ensemble for Young Audiences (CIM TEYA!) from Texas State University will work with primary schools, using dance and technology to teach students science, math, literature and engineering concepts. 5.30 pm: Happy hour, pre-show drinks at Queen’s Hall. 6.30 pm: Dance showcase/main stage performances, Queen’s Hall, St Ann’s. 3 pm: Dance de Coco Dance-Off finals, at Queen’s Hall with eight finalists. 9 am: Auditions and masterclasses, Joffrey Ballet School, Queen’s Hall, for Joffrey’s 2019 Summer Intensives. Registration for ballet is at 9 am and for jazz and contemporary at 10.30 am, with auditions immediately after registration. 6.30 pm: Dance showcase/main stage performances, Queen’s Hall. For more info: Facebook or e-mail cocodancett@gmail.com. 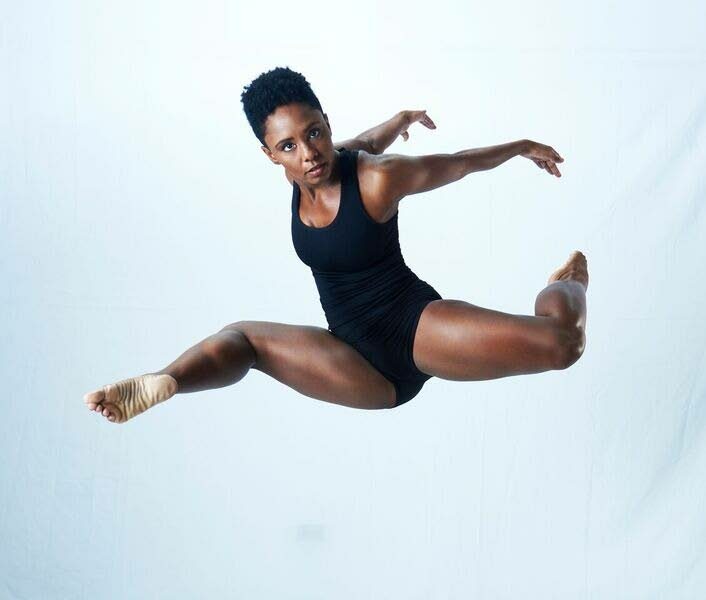 Reply to "Looking at black dance traditions"